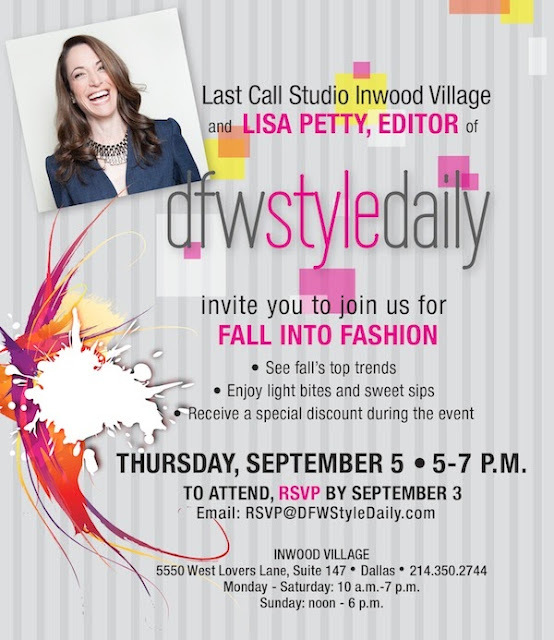 Small 4 Style: September 2013 Dallas Fashion Events! 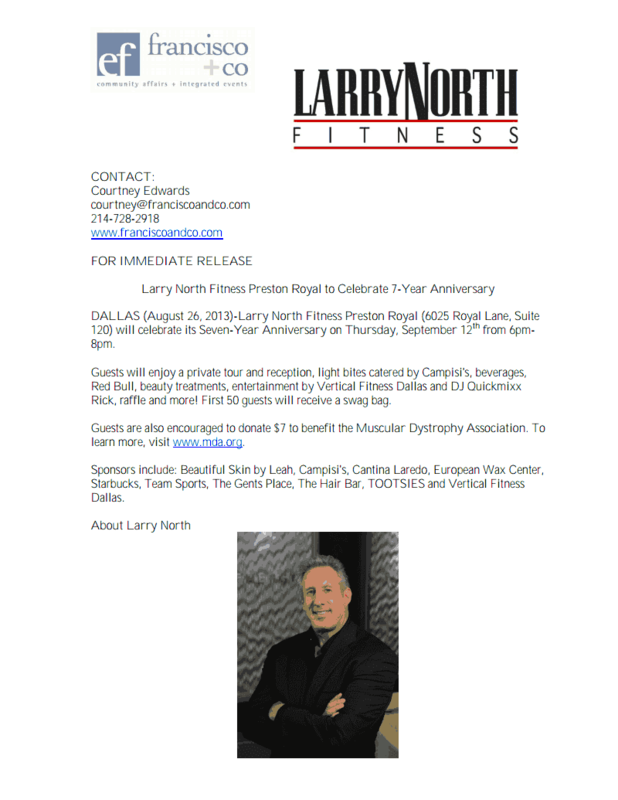 September 2013 Dallas Fashion Events! 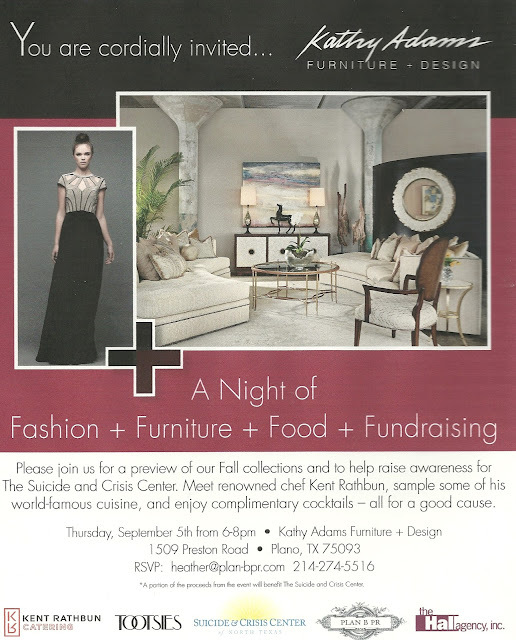 September is the beginning of the fashion calendar and this year is going to be fabulous. There are so many soirees to attend this month. 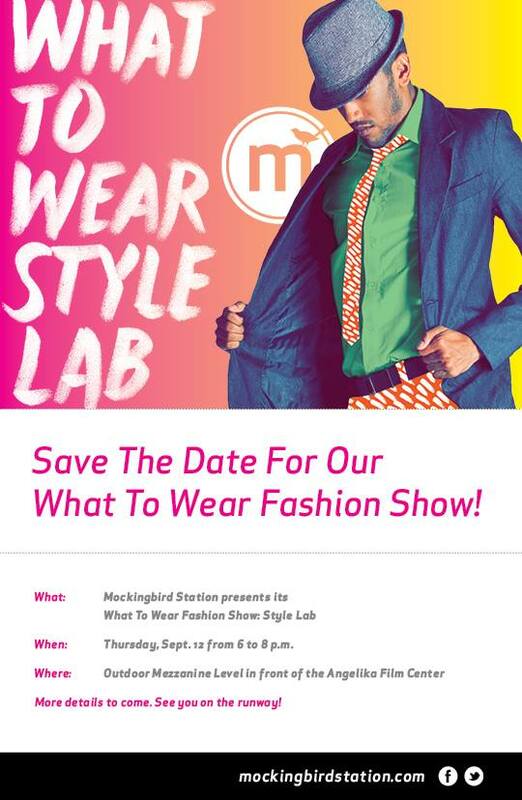 Mark your calendars for these events because you don't want to miss out! 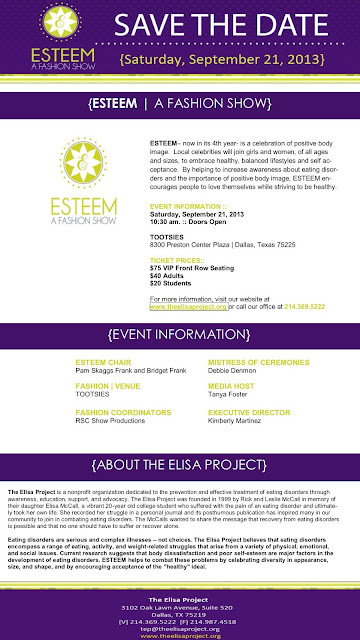 September 26th (Thursday) - Tickets Here! I truly must say . I am getting so excited.. whites are gone.. and now time to enjoy fashion.. and the best part of these events.. is that most of them are helping so man Nonprofits by making them the beneficiaries.. Love fashion/Philanthropy. and Small 4 Style!